Ray Park wants to return to 'Star Wars'. The 38-year-old actor played Darth Maul in 1999's 'Star Wars Episode I: The Phantom Menace', and despite his alter-ego's apparent death when he was sliced into two separate pieces by Obi-Wan Kenobi (Ewan McGregor), he is keen to star as the double-bladed lightsaber-wielding villain in 'Star Wars Episode VII'. He told MTV: "Just give me food and water, and I'm there." Should Ray get the OK then he is keen to bring a more fierce side to his character in the eagerly anticipated movie, admitting he wants to return "with something a little bit spicy". Mark Hamill and Carrie Fisher - who played Luke Skywalker and Princess Leia 36 years ago in the original 'Star Wars' trilogy - are due to reprise their roles in 'Star Wars Episode VII', but the pair have reportedly been told to slim down in order to resemble their characters in earlier films. A source recently said: "Mark and Carrie need to be as close to their appearance in the earlier movies as possible. Producers are keen to help out and have offered support. "The budget is huge so there will be no expense spared." 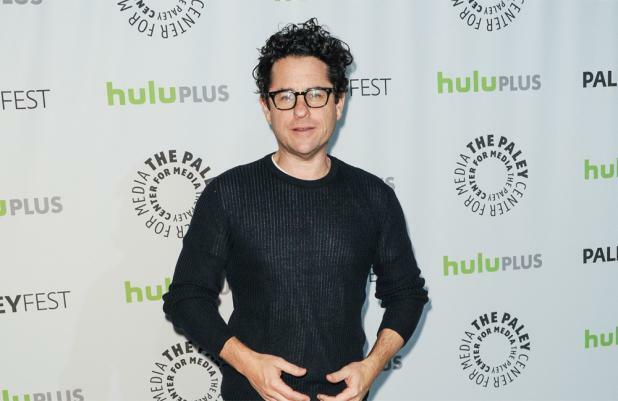 The much anticipated sci-fi blockbuster will be directed by J.J. Abrams after Disney bought the rights to 'Star Wars' from creator George Lucas for almost £2.6 billion last year.